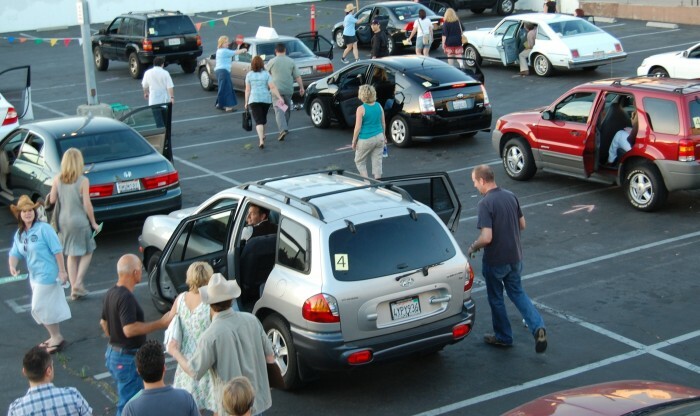 After checking in at the box office, you are escorted by “car hops” into the parking lot where you receive your “Notice to Appear” citation (or program). 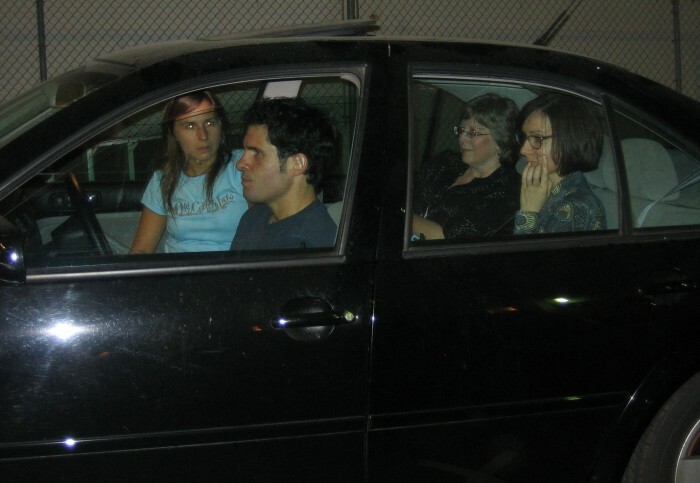 You and your companion take your seats inside a parked car and quickly notice two other people in the car with you. A moment later, your car door closes and the drama, or comedy, unfolds in front of you…just inches away. 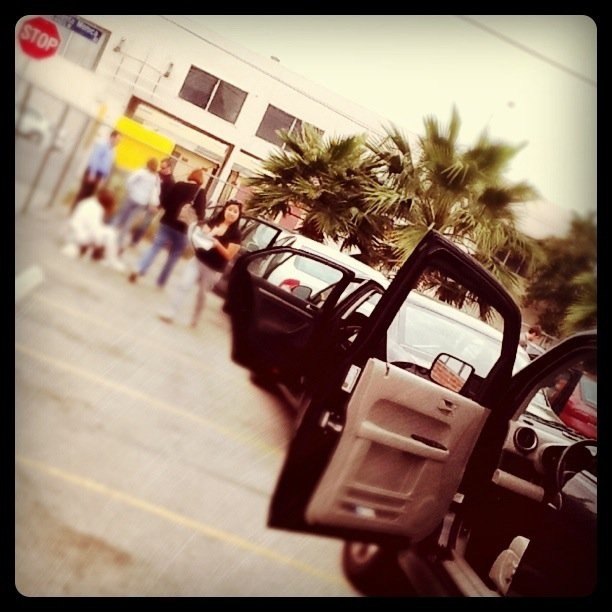 Ten minutes later, the doors open, you are ushered into a new car and a whole new story begins. 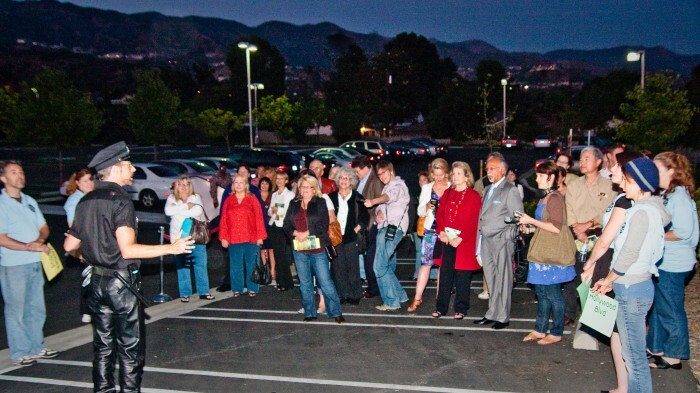 In 2015 The Car Plays returned to The La Jolla Playhouse as part of the Without Walls (WoW) Festival. 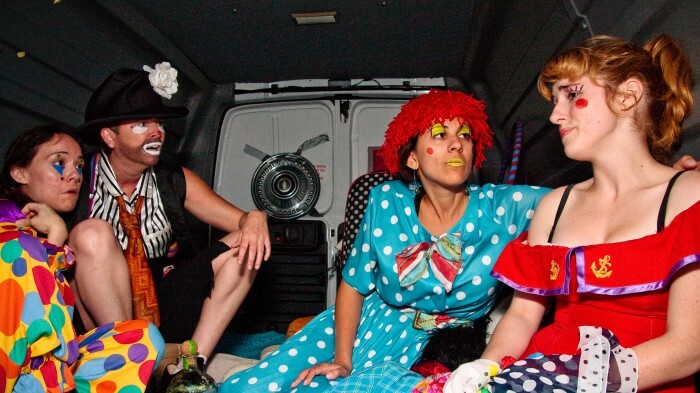 The Car Plays return to the Off-Center Festival at Orange County's Segerstrom Performing Arts Center. 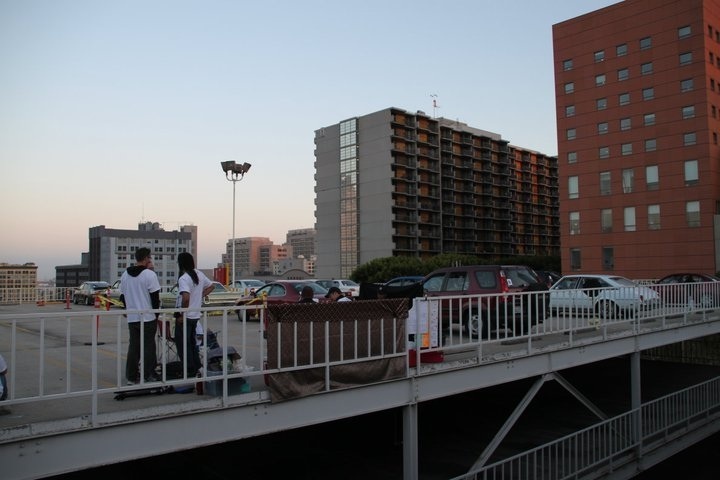 The latest stop for The Car Plays was at La Jolla Playhouse as part of the World Without Walls series. 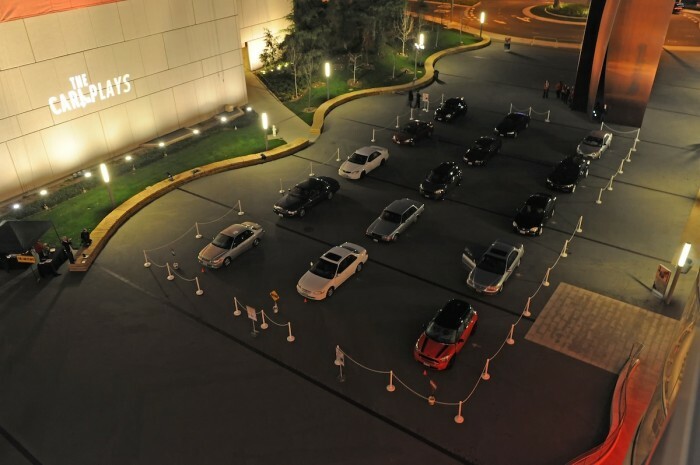 The Car Plays took Orange County by storm at the Segerstrom Performing Arts Center's Off-Center Festival, featuring nine days of adventurous theatre, music and dance. 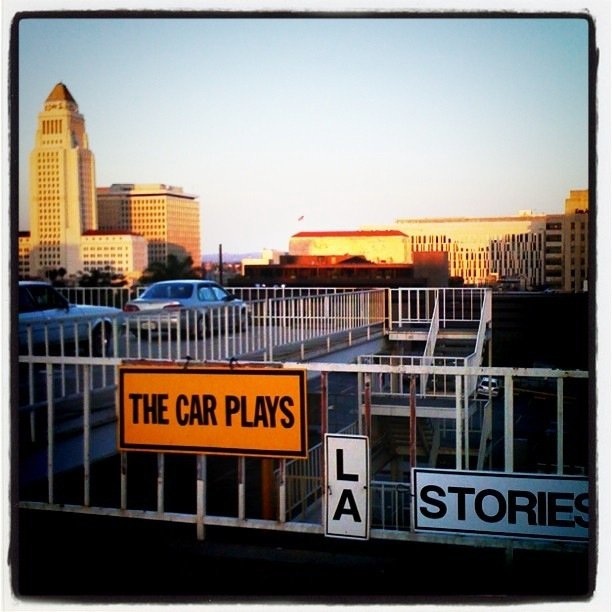 The Car Plays: L.A. Stories returned in June, 2011 at Radar L.A., the International Festival of Contemporary Theatre. The Car Plays examines what transpires in vehicles and gives theater patrons a voyeuristic view inside the diverse array of these moments and lives. The Car Plays 2009. The Car Plays examines what transpires in vehicles and gives theater patrons a voyeuristic view inside the diverse array of these moments and lives.